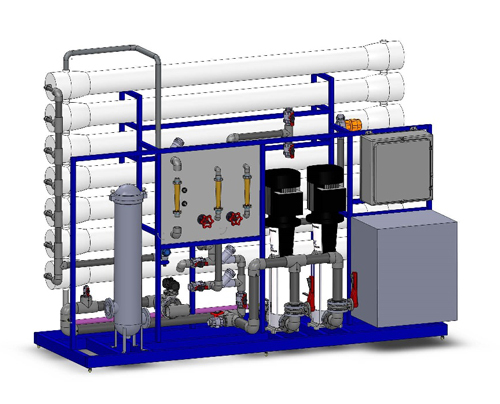 Reverse Osmosis (RO) is capable of the highest filtration possible. RO offers a cost effective way to remove ionic and organic impurities without the need for regeneration chemicals. 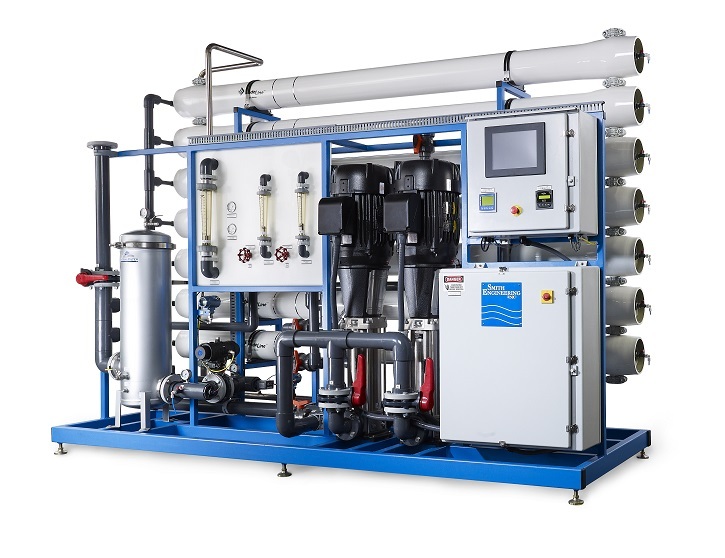 RO often services as a required pretreatment for high volume deionized water use. 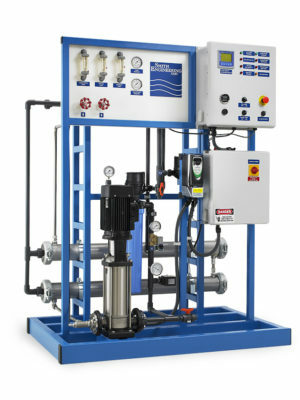 Membranes are available to meet a wide range of purification applications. 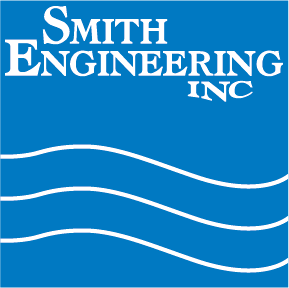 These systems can meet varied water quality requirements through the use of many technologies.